In Myanmar nearly six decades of fighting are coming to a close with the government signing ceasefire deals with more than 25 rebel groups. 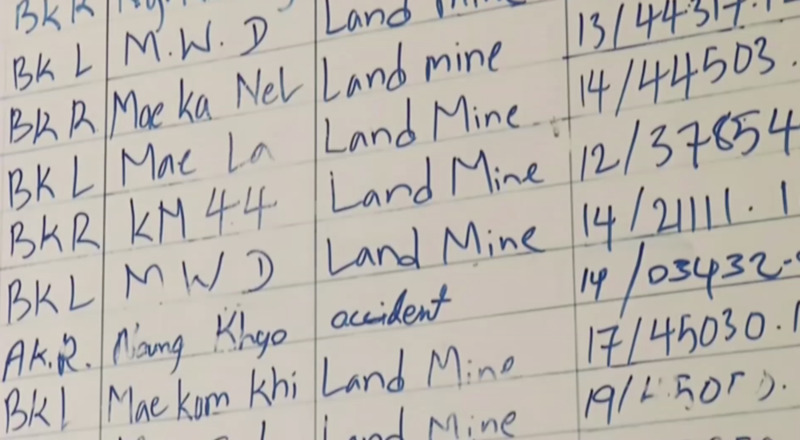 The problem is dozens of civilians continue to be named and even killed each year. Martin Lowe reports from the Thai town of Mai Sot.